YORK COLLEGE: Men’s lacrosse team falls to No. 2 Salisbury.. 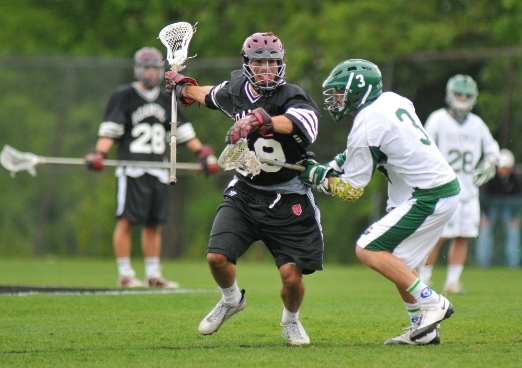 Here is an updated Men’s D 3 POLL from LAXTOPIA…. 1) Cortland State- Red Dragons are breathing fire …. 2) Salisbury…The Sea Gulls are flying high ……. 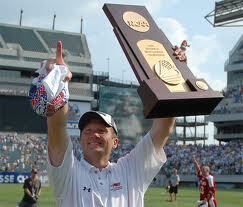 3) Stevens… From the great state of NJ ….Ducks Rule ! 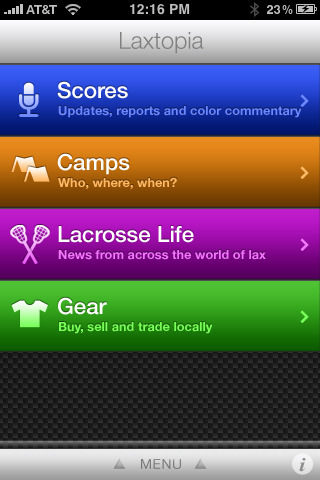 6) Gettysburg… Just starting to get their stuff together..
Get the LAXTOPIA -FREE APP now for all of this weekends SCORE’S !